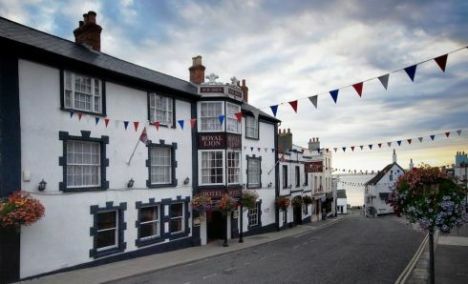 The Royal Lion Hotel was built in 1601 as a coaching inn, the Hotel has been extensively refurbished, yet still retains much of its history and unique charm. Oak beams, wood panelling and open fires help to create a warm, welcoming and comfortable atmosphere, with new additions of its own swimming pool and other facilities. 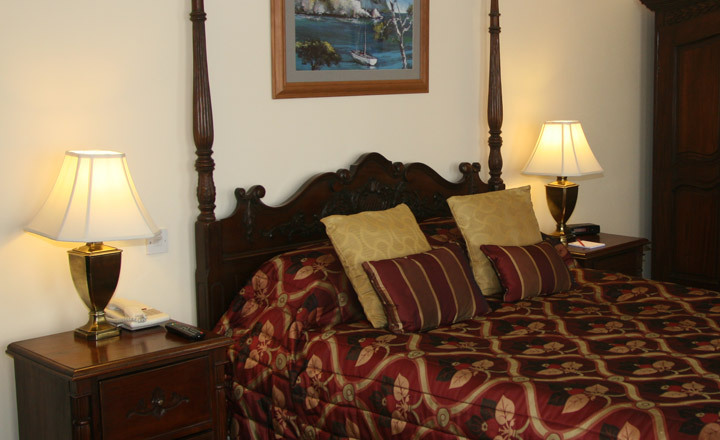 Wi-Fi, although not available in the bedrooms, is available to guests in several areas of the hotel. 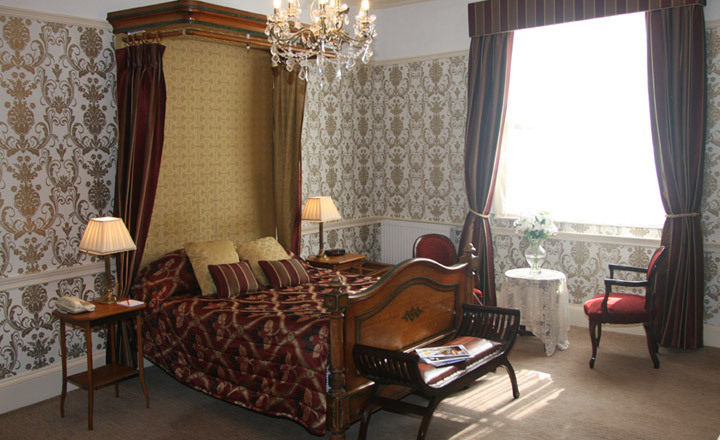 Situated less than 100 metres from the sea, The Royal Lion Hotel is a perfect base from which to explore the locale.